In the heart of the Judean mountains, at the center of Gush Etzion, lies the region’s educational campus, consisting of 8 schools. Carmei Yehuda, the oldest institution among them, received its name after the death of Rabbi Yehuda Amital, of blessed memory, who was the head of the Har Etzion Yeshiva. The school’s teaching staff and parent body include many of his former students. 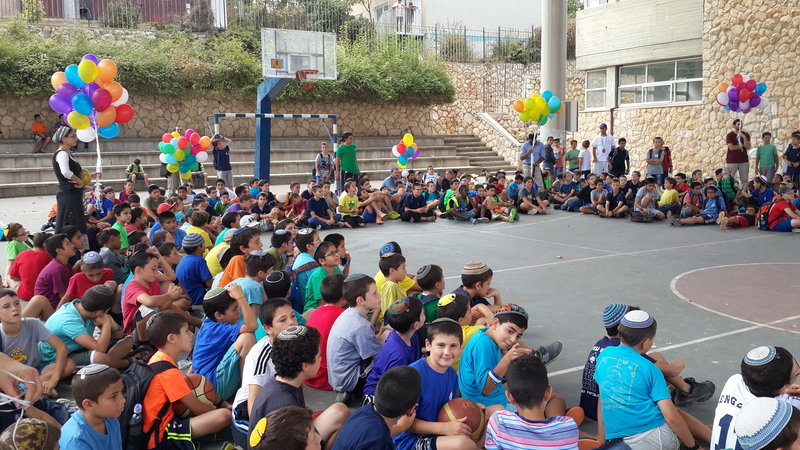 The naming of the school represents the desire to pass on Rabbi Amital’s legacy to the next generation, with his emphasis on a profound commitment to Torah study and observance, attentiveness to the needs of others, and tolerance. 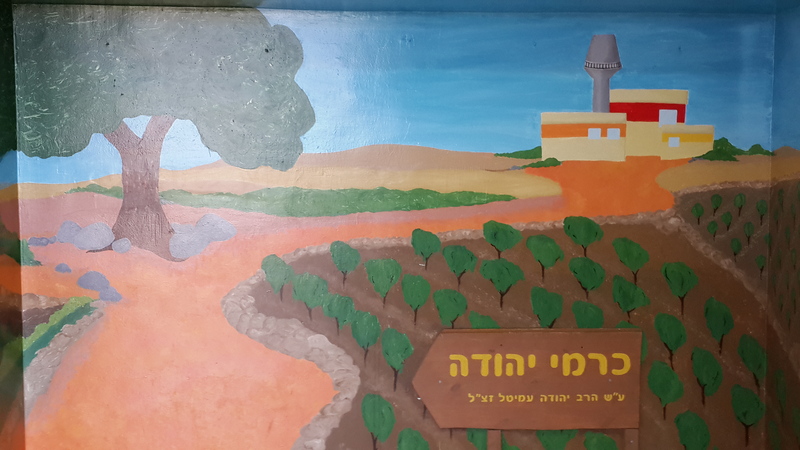 Carmei Yehuda has a distinguished tradition as a community school containing and serving the Gush Etzion population in all its diversity. The school seeks to provide a differential and individualized response to its student body, on both the academic and the social level, with the understanding that togetherness in a shared learning environment is an educational value of the first order, creating a whole that is greater than the sum of its parts. The school has approximately 450 students (boys in 4th-8th grades) in 23 classes. Eight classes are designated for students with special needs, who are partially integrated – individually and in groups – both for classwork and for informal activities. Unfortunately, the Carmei Yehuda has no library. We believe that a library and resource center should be an integral part of school life and of the study curriculum. Reading books is an important factor in a child’s cognitive development and acquisition of literacy skills, enriching his/her vocabulary and offering a vast source of information. Especially now, in an age of rapid technological change The intensive exposure to innovative channels of communications bring new approaches to teaching and learning. A library is invaluable in exposing students to an endless treasury of knowledge in the traditional, tried-and-tested way. We are working intensively to establish a library that will serve the students of Carmei Yehuda as well as its sister-school, Chen Neria – a total of approximately 1,000 students. Be our partners. Your contribution will help to make the students’ dream a reality!